NJ MoversYou don’t have to stress over every little detail with moving. The NJ movers we have at US Power Movers are all about helping you with your move. We have extensive services designed to reduce your stress levels. Plus, we offer a lot of other assistance that other moving companies cannot. Call us today to find out why people in NJ have trusted us with their moves for over a decade. We offer a lot of great services so that you don’t have to stress out over every little thing. We not only move you to your new destination, taking considerable care with all of your personal belongings, but we can help with the packing, too. We offer many supplies that you can buy on your own or we will come to your home and do the packing for you. It’s important for everything to make it to your new place in one piece. Our experienced NJ movers will be able to take larger items apart for transport and then assemble them again once they are inside of your new home. This ensures that everything makes it to you undamaged, which is why you pay the money for a professional moving company. There are times when you simply have too much to move. Whether it’s a short term or long term move, you may not want to bring everything with you. US Power Movers offers you storage solutions for the items you don’t want to take with you. Our climate-controlled storage units can be rented for as long as you need them. The various sizes keep it affordable so you’re not paying for more storage than you actually need, either. All you need to do is call us to find out what we can do for you. Our movers are here to help you in any way possible. Even if it’s not a service that we offer, we are likely able to point you in the right direction. NJ movers shouldn’t be expensive. While it is a cost that you will have to endure, it is often more affordable than you doing the move on your own. 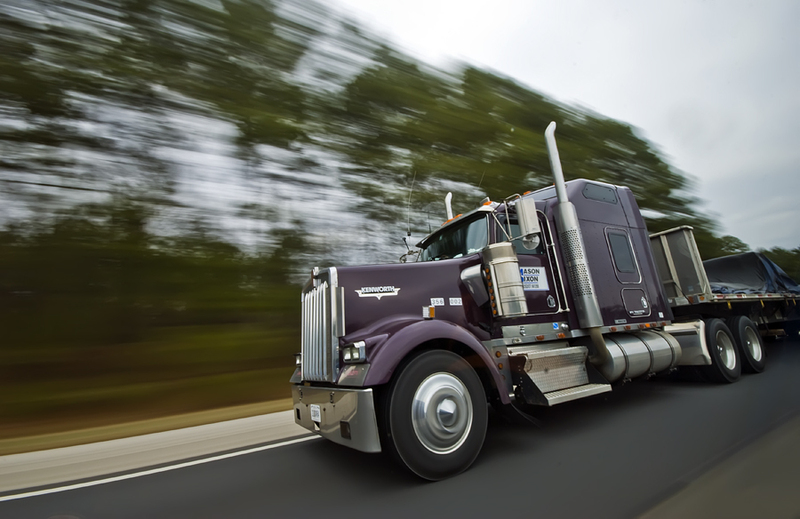 Our quote encompasses everything – the truck, the fuel, the labor – all of it. With moving on your own, all those things are separate – and can add up faster than you may even realize. When you call US Power Movers, you will be given an appointment so someone can come out and quote you a price. It’s necessary for us to get out to your home and see what we are moving so we can adequately give you a quote. The quote you will receive is comprehensive and represents the total price that you will pay. Moving companies that don’t come out and conduct a physical inventory prior to giving you a quote will often surprise you with extra costs on moving day. The last thing you want to deal with is surprises when it comes to paying for NJ movers. We know that this is frustrating, which is why we pledge not to do it to you. The price you are given from us is everything that you will have to pay. Should you want any additional services, we will happy to add those to the quote for you. Call us today and find out how much it will cost for professional movers to move you to your new place in NJ, NY or anywhere else.